There isn’t always enough storage space in the shoe cabinet for everyone in the family and more often than not, you might be forced to resort to stacking shoes up in an unglamorous manner that distorts the shape of the shoes. It’s time to explore some neat tricks and tips that will keep the shoe cabinet Instagram-worthy! Toss the ones that give you bad feet, it is for good reasons you hardly wear them. 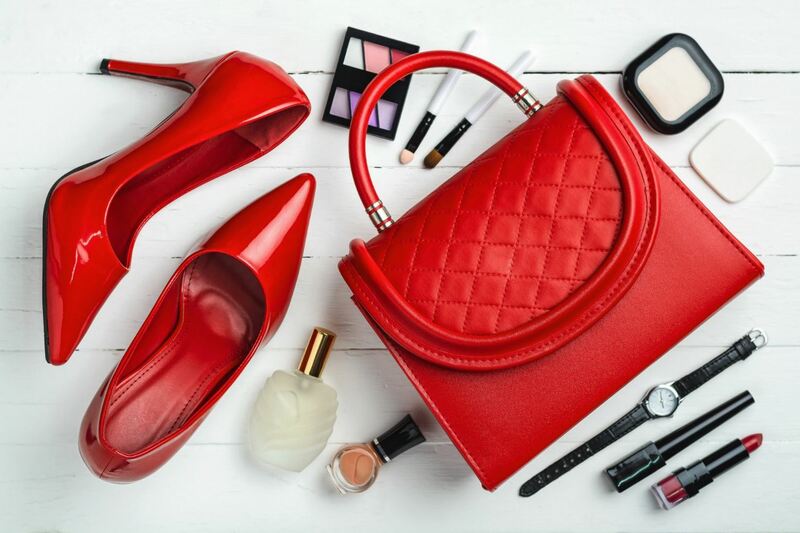 If those Jimmy Choo have been left underutilized for quite a while, consider storing them in external storage facilities that allows individual items to be delivered back to you before your company Dinner and Dance. The same goes for seasonal winter boots that you probably won’t want to wear in sunny Singapore (unless you love the “aroma” of fermented tofu). Recent studies have shown that admiring art triggers the feel-good chemical, dopamine, which is often associated with romantic love. So colour coordinate your shoe collection by placing shoes of similar colours together. Though it might not be the most practical approach for families, it certainly is pleasing to the eyes, which makes us happy! If you’re the more practical sort, you can allocate a section of the cabinet to each member of the family, which makes it easier to locate shoes in the morning. This could help minimize cortisol production – the stress hormone – especially when running late for school or work! If you are as clumsy as me, you’ll need a chair in order to wear your shoes. How about having a cushioned chair that doubles up as a shoe storage? It’s certainly a brilliant idea to have it right next to the main shoe cabinet!